The Season of Creation inspires many beautiful gatherings of faith communities around the world. 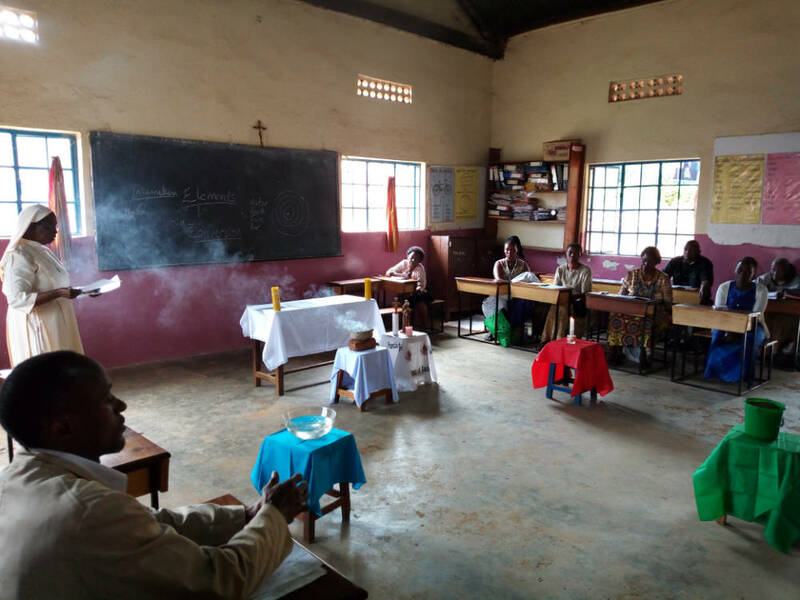 In Nsambya, Uganda, the Franciscan community of Our Lady of Angels hosted a Laudato Si’ retreat where people came to learn, pray, and share their thoughts about caring for our common home. Care for creation is an especially important expression of faith for Franciscans, whose patron, St. Francis of Assisi, is the patron saint of ecology. During the retreat, participants learned about the importance of identifying with creation and interacting with nature in a prayerful and intentional way. This Season of Creation, we are called to walk together as we grow in our love for God and God’s gift of nature. 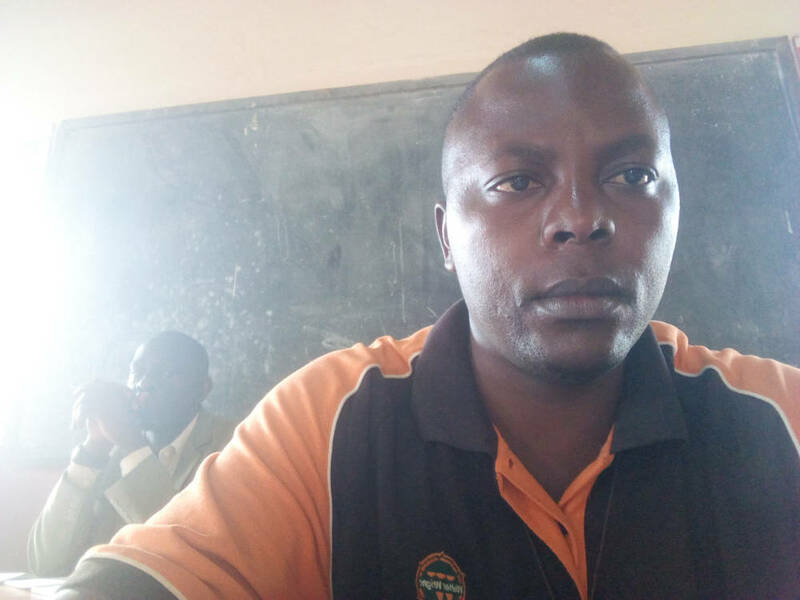 Together with the Franciscans of Nsambya, let us continue to live our faith by caring for creation, so that “the effects of [our] encounter with Jesus Christ become evident in [our] relationship with the world around [us]” (Laudato Si’, 217).